Data science is a buzzword for all technical aspirants but it is not easy to become a data scientist and require a vast array of skills. Though, it requires many skills to become a successful data scientist that even does not exist earlier. The professionals are expected to have sufficient mathematical and modeling skills. Even they may need to know a wide range of tools like Hadoop, Python, and others. Step 1: Learn the essential skills and understand the responsibilities. Step 2: Go for some practical approach. Step 3: work on at least two or three real-time projects. Step 4: once you have completed all 3 steps successfully then this is the right time for applying to the jobs. We will be discussing the step by step guide in detail later. Let us focus on the first step first where we will try to understand the responsibilities and focus on the essential skills for this profession. Data science is all about to discover a meaningful insight like usage, trend, retention, or customer behaviour through complex tools and algorithms like machine learning processes, statistics, mathematics, or other programming technologies. To frame and identify the problems based on data analytics that can have a positive or direct impact on the clients of the company. To clean, collect, transform, and process the data that may be either structured or unstructured. To use machine learning, building statistical models, and performing in-depth analysis of processed data. To identify patterns and find solutions that can help in organizational growth and resolving problems. Mathematics is a core and essential skill for a data scientist. The mathematical concepts like maximum likelihood estimation can help in identifying a total number of males and females for a drone company. In the same way, many other patterns can be identified from data by using mathematical concepts and theorem. Through a mathematical mindset, you can view many patterns and other information. Linear algebra is also used in machine learning. To provide a quick solution and for prototyping, it is essential to know about coding. Unstructured data can be cleaned and organized through coding. Mostly used programming languages that should be learned are Python, SAS, SPSS, Perl, SQL/NoSQL. If you want to be a successful data scientist then programming language skill is the most important and essential skill. You can easily become a data scientist if you will be familiar with any programming language. Computers can learn themselves continuously with the help of machine learning. Many companies like recruitment companies, self-driving cars, and recommendation engines are relying on. Machine learning is a subset of artificial intelligence and helps the companies in their process automation in real-time and hence in reducing operating cost. Data scientists are expected to access, store and manipulate data. They must know relational databases like MySQL, NoSQL, Cassandra, and MongoDB. Today Big Data is also being used by the organizations that provide the technique to handle a huge amount of data. Hadoop and Spark like tools are used for this purpose. Apart from this data visualization and reporting must also be known to data scientists. Learn and Grasp all the above-mentioned skills and understand the responsibilities that are considered as pre-requisites for this profession. Now when you learn all these skills it is the time to apply those skills or to solve some practical problems. For that, you can take the help of Kaggle like sites that provide interesting problems and give real data dumps that can be easily analyzed and solved. Now you have grasped all the essential skills and take some tests now is the time to work or handle a real-time projector to take a litmus test. Many big companies like Amazon provide data science internship so you can get hands-on experience on these concepts. Now when you grab all skills and have done your internship then it is time to be hired somewhere. 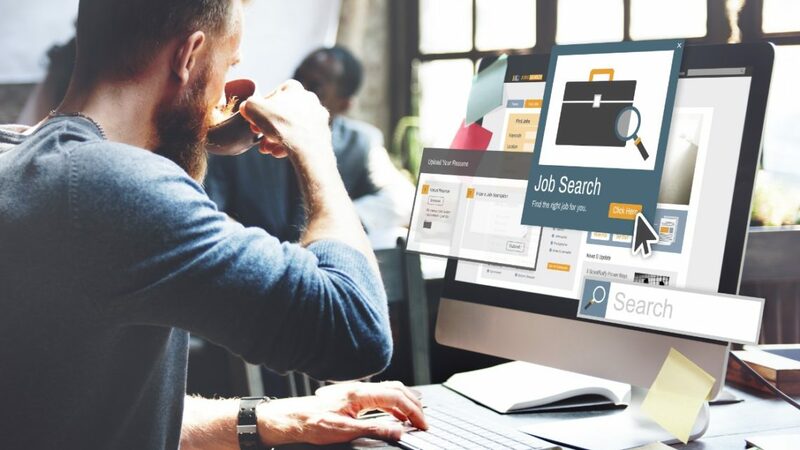 For this either you can take the help of job portals like indeed, Monster or Naukri but these portals are quite overloaded with relevant and irrelevant information. So, you can use some intelligent portals that are AI based platforms and provide you with relevant jobs. Try to solve more complex and real problems during your internship. Make your own website and add them to your achievements. Communication skills, storytelling, and thought representation are also important for this profession. Try to be in touch with industry experts and grow your network online and offline. Here, professional sites like LinkedIn can help you a lot. Finally, we can say that data science is a great career option that is rewarding and interesting and the demand for skilled data science professional will continuously grow in the coming years. However, it is also a challenging role. You can either learn all essential skills and become a skilled data scientist or take any certification to become a scientist. The skills mentioned in this article can help you in becoming a successful professional and improve the portfolio. You should first try to get the certifications and then start applying for the jobs.